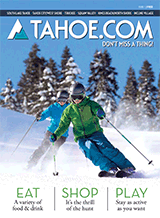 Happens only once a day... Open up a bottle of vino as you enjoy a cruise through the Tahoe Keys Marina. Admire Lake Tahoe's gleaming sunsets as you relax and breathe in the fresh mountain air. 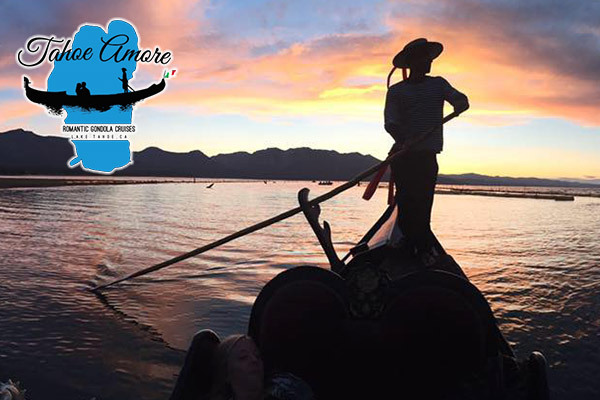 A gondola cruise is a wonderful way to celebrate any occasion or to just get out on the water with your loved one!